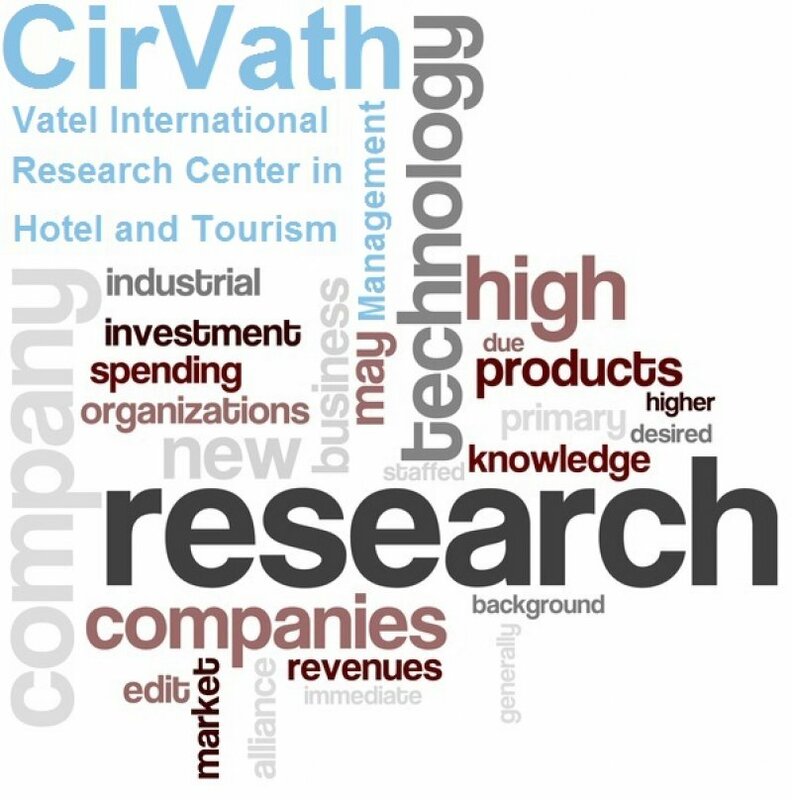 With the creation of the Vatel International Research Center in Tourism and Hotel Management, known as CirVath, Vatel Group gave itself a high-performing tool aiming at developing fundamental and applied research in the field of tourism and hotel management. Completely aware that the tourism industry is a model that must be reinvented, that its managerial model is broken and that the field not only needs to change its culture but also the way in which it carries out its activities, the goal of CirVath is to be a hub where reflections and analyses on tourism will continue to redefine the culture of tourism, reinvent the industry surrounding it, while reclassifying jobs in tourist and hospitality industries. Puts Vatel Group in contact with other French and foreign schools and research centers, thus promoting interdisciplinarity, and we can even say, an international mind-set. Vatel Group, thus recognized as a center of excellence, becomes a privileged partner of other specialized schools and institutions throughout the world. 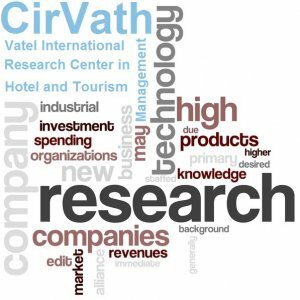 The CirVath is composed of honorary members, active members and contributing members. It is managed by a Board of Directors of six to twelve elected members, each with a three-year mandate. The Board appoints its office, composed of a President, a Vice-President, a Secretary and a Treasurer. Allowing and organizing oral defense sessions for final dissertations: choice of the examination board, rules and regulations for these sessions. The Vatel Internet web sites. Research can be led by faculty members and research experts in Vatel Schools as well as by other qualified persons who have a direct relationship with School management or with one of the faculty members. The research abstract should not have over 1,000 words. It must be written as a Word document, standard line spacing, 10 point Times New Roman font, justified text, with 2.5 cm margins on the top, bottom, left and right sides. The paper must not have already have been published or presented in an international conference. It must be written as a Word document, standard line spacing, 10 point Times New Roman font, justified text, with 2.5 cm margins on the top, bottom, left and right sides. References to other publications must be made using the Harvard (1) style. The paper must not exceed 8,000 words. The abstract and paper can be written either in French or in English.